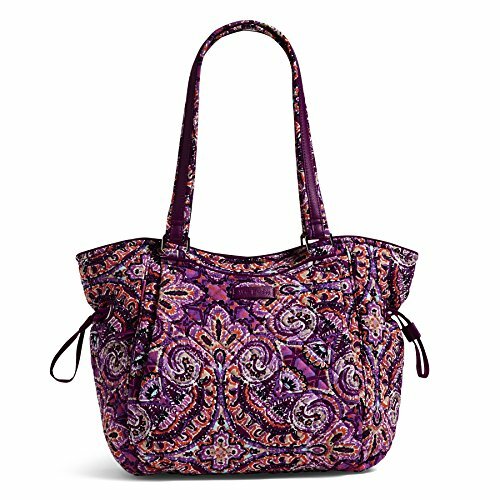 Vera Bradley has crafted the perfect commuter bag that combines business and pleasure. The Iconic Glenna Satchel is the fashionable solution for storing your everyday essentials - measuring 12.25 inches high, 11 inches wide, and 8 inches in diameter. With organization inside and out with style all over, this satchel features a 10.5 inch strap drop so you can grab the dual straps on the go, or throw over your shoulder to rest comfortably. 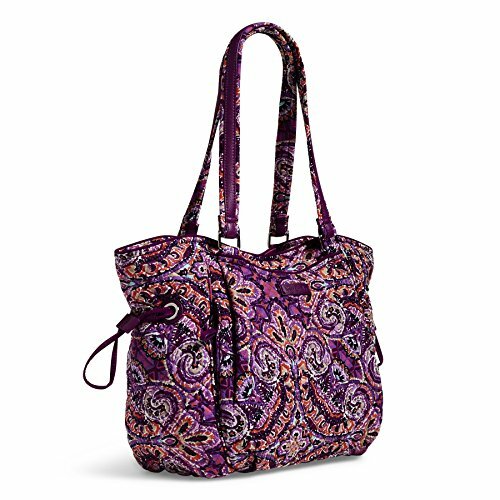 The top zip closure keeps your most important items securely protected while the charming drawstrings cinch the sides, so you can customize the shape of you bag – either way, you’re hands-free to focus on conquering the day.